"Together, lets bring drownings down"
Teach swimming, lifesaving, water confidence, safety, survival, rescue skills and basic life support. Courses are provided nationwide to the general public and also to children as part of the primary school curriculum. Many qualifications such as our Pool and Beach Lifeguarding Awards are recognised internationally. Arrange conferences, lectures and demonstrations to Local Authorities, Government Agencies, NGO’s, schools, Colleges and members of the public. Publish literature to promote water safety and target at-risk groups. We provide publications for all aquatic activities to assist the public adhere to best practices. Our volunteers carry out Risk Assessments on bathing areas and waterways nationwide that may pose a particular risk to the public, in order to make them safer by the erection of Public Rescue Equipment, signage and other necessary facilities. We also advise and assist Local Authorities, state agencies and private enterprises on matters relating to water safety and we complete Public Rescue Equipment checks. Our staff support the work of approximately 3,000 volunteer members and we also administer approximately 250 people who are commercially delivering swimming, lifesaving and CPR training. Beach Lifeguards are trained and tested by our examiners for the Local Authorities, prior to the annual summer season each year. Train and examine rescue boat crews for the Community Inshore Rescue Services. Promote marine safety along with other members of the Marine Safety Working Group and the Irish Marine Search and Rescue Committee. National and local media help build public awareness by actively communicating our safety messages to the public. Press releases target the seasonal hazards at sea, on our inland waterways and other aquatic environments. Analysis and provision of drowning statistics that enables effective targeting of “at risk” groups in Ireland. Work with a range of organisations to help reduce the high number of drownings by suicide annually. Organise the Annual National Lifesaving Championships; some of our members then go on to compete in international events each year. Organise the National Water Safety Awards Ceremony. The “JUST IN TIME” Rescue Award and other awards recognize people’s work, providing training and promoting Water Safety in Ireland. Partners from the private sector sponsor the delivery of messages to key “at risk” groups. 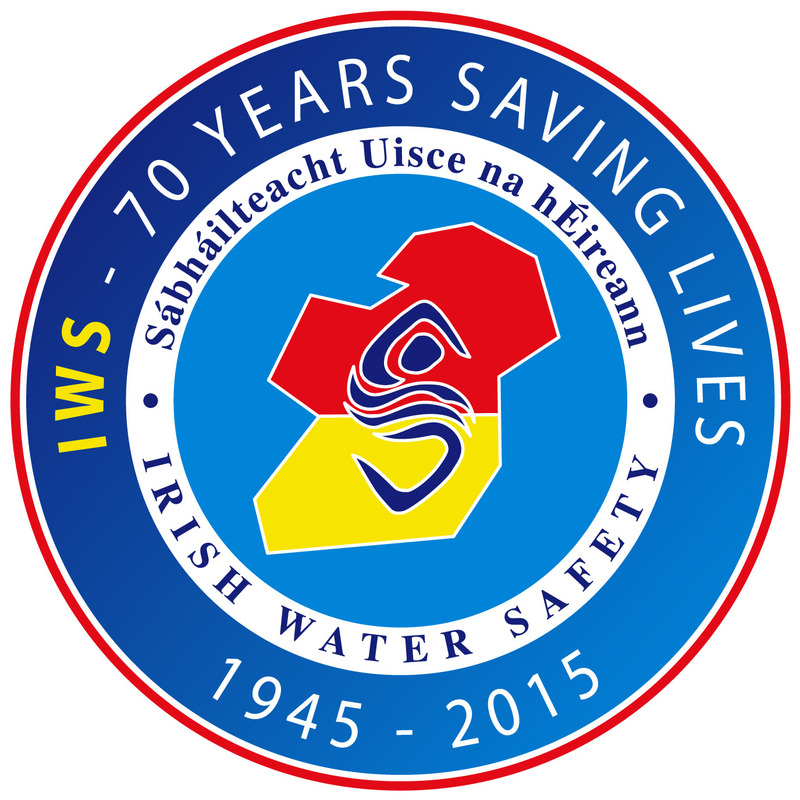 Provide information on the locations of Lifeguarded waterways in Ireland. Public and private bodies call on us to make submissions on water safety related matters. Maintain a comprehensive websites of water safety advice, publications and courses. IWS is a registered charity CHY 16289. "Every person a swimmer - every person a lifesaver"